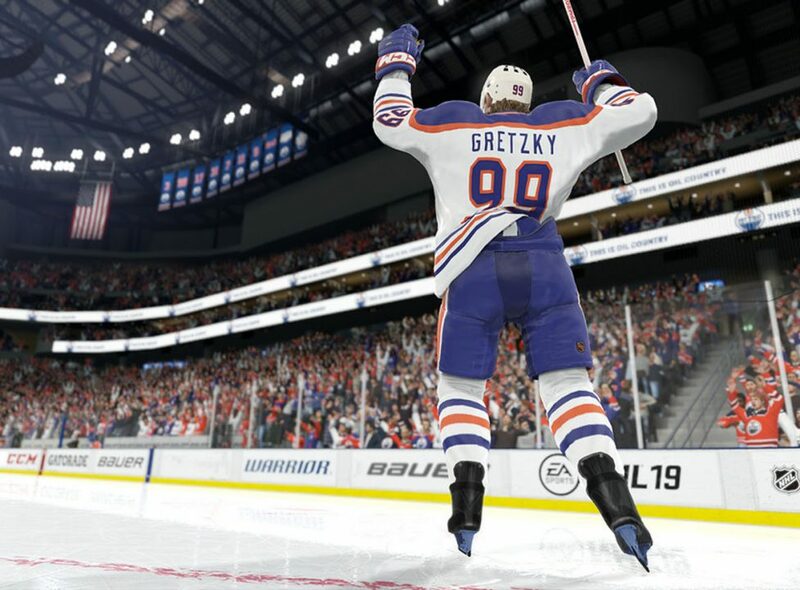 The trailer previews Gretzky, Lemieux, Messier, Selanne from HUT Legends. 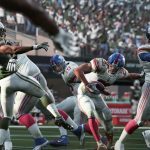 NHL 19 will include new modes NHL ONES for a 1v1v1 gauntlet, NHL Pro-Am to practice, new animations, new customization options, and new outdoor rinks. The final game will include 200 hockey legends to play with or against.